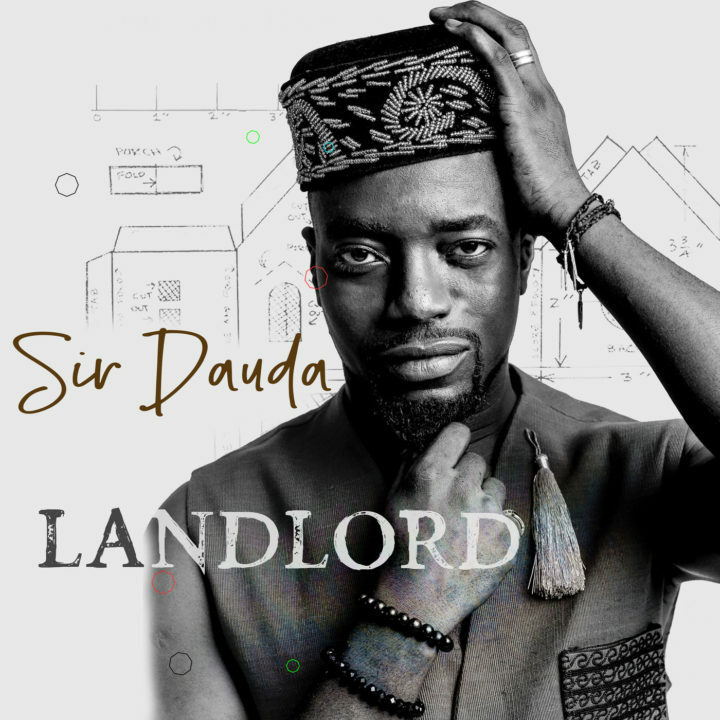 Sir Dauda ​comes through with his first official single titled Landlord. under the Bahd Guy Records imprint. As usual, Sir Dauda put up a stellar vocal performance on the single. The record was produced by Sizzle Pro.